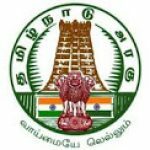 Over 7.5 lakh candidates from the state sat for the group II A civil services exam for entry into the Tamil Nadu Public Service Commission (TNPSC ). They were competing for 1,953 vacancies this year. As many as 2,536 centres in the state conducted this combined examination. Only .5% of those registered could not qualify for the exam. Chennai, in particular, saw a large turnout with about 78,591 candidates taking the paper from 259 registered centres. 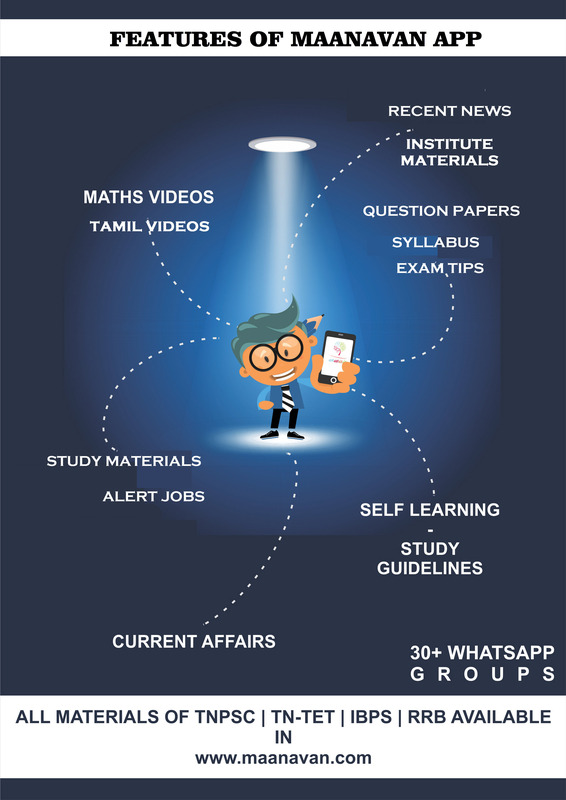 The remaining districts had around 2,277 centres allotted for the bulk of students who had to choose between two subjects – general studies with general Tamil (or) general studies with general English.